When you and your spouse bought your home you had no idea you’d have be doing so much debating (OK – maybe it’s also been a bit of fighting!) 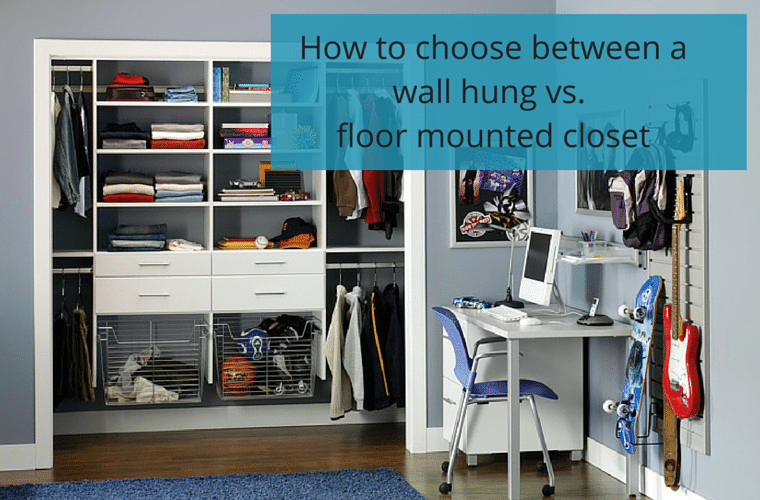 on seemingly simple projects like closet organizer systems. 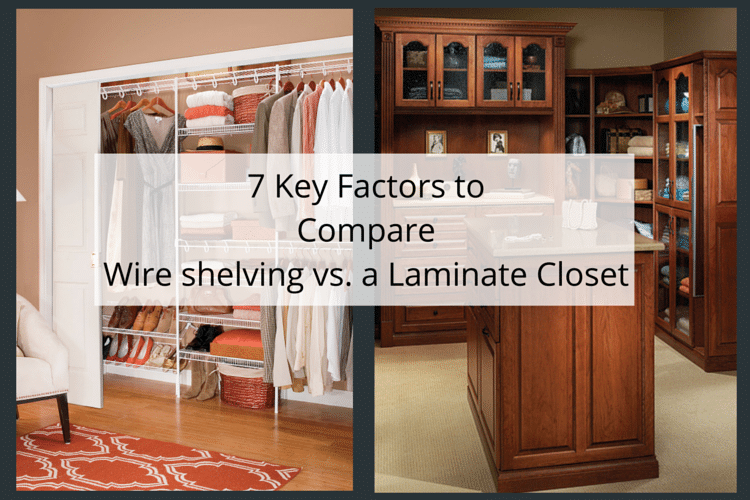 Choosing the right products, contractors and installation systems can make the difference between success and failure in any home improvement project – whether it’s a complete bathroom remodel or a walk in or reach in closet. 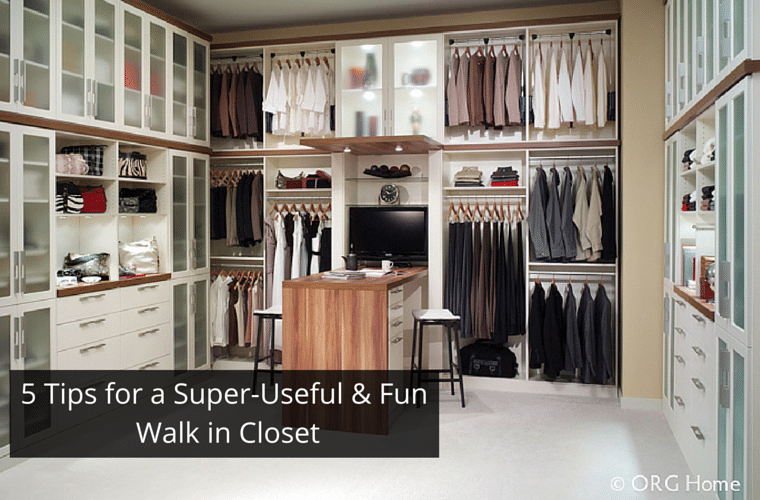 You may be saying right now “a fun closet, you must be kidding me!” Yes – you heard that right – not only a fun closet, but also one which is super-useful. While I’ll admit I’m not a magician (and I don’t play one on TV) I do have some tips to rejuvenate your closet which you may not even realize has actually been doomed from being useful from the start. 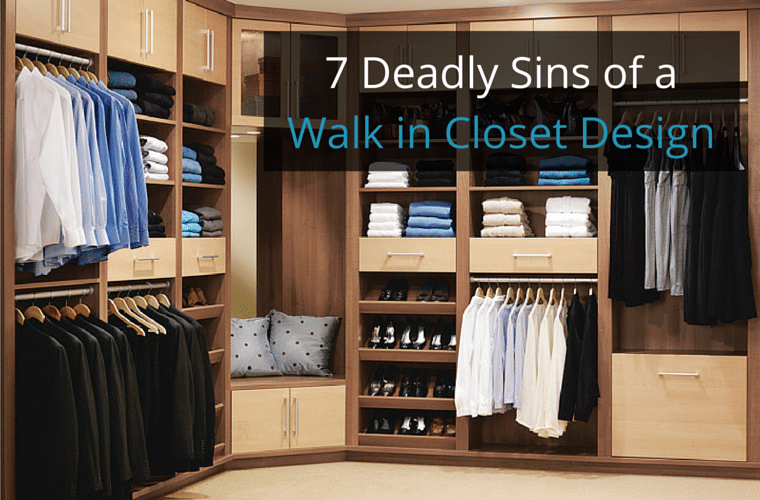 So you’re sick and tired of the mess that is your walk in closet. 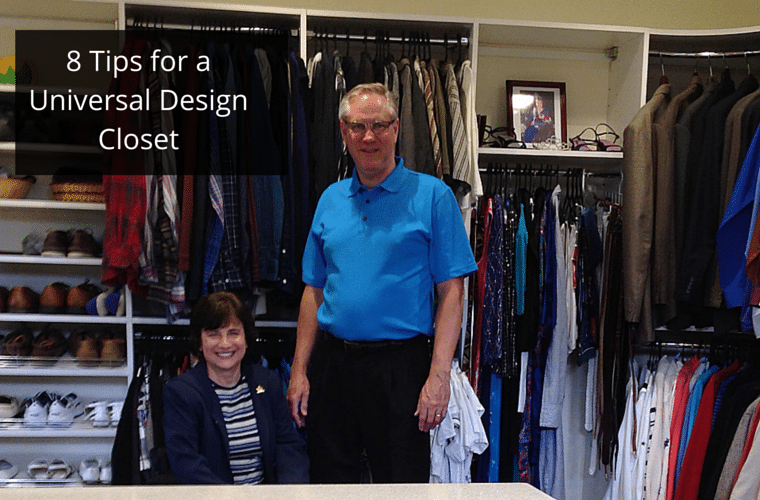 Whether you’re looking for clothes for work – or worse yet – that formal event where you’re trying valiantly to find those seldom used jewelry and accessories, getting ready to go in a disorganized closet can be a pain. 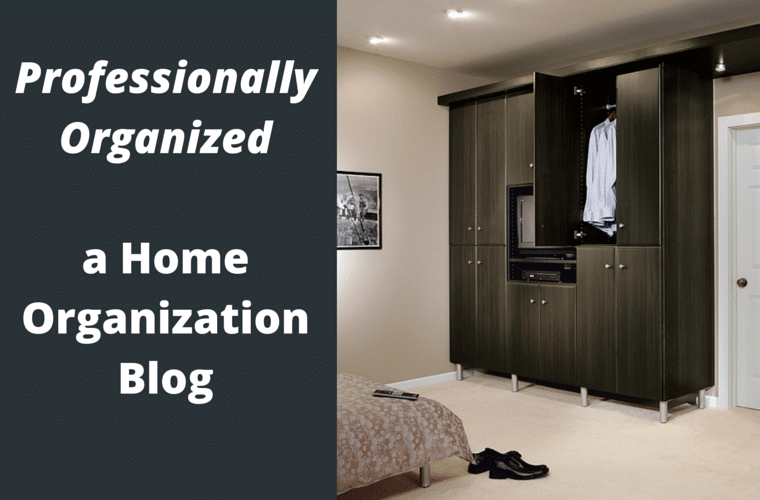 Professionally Organized – A Home Organization Blog is Born! Well Ron just might be on to something here. Yes I am a passionate guy and when I get into something I become a learning and growing fanatic. Reading, writing with the occasional speaking engagements sprinkled in have been the creative outlets for this learning over the last 30 years of my life.